If you’re a fan of the TV show Real Househelps of Kawangware, I have some troubling news for you. The show that used to air every Wednesday at 7:30 pm on KTN will no longer be aired on the channel. It has found a new home. 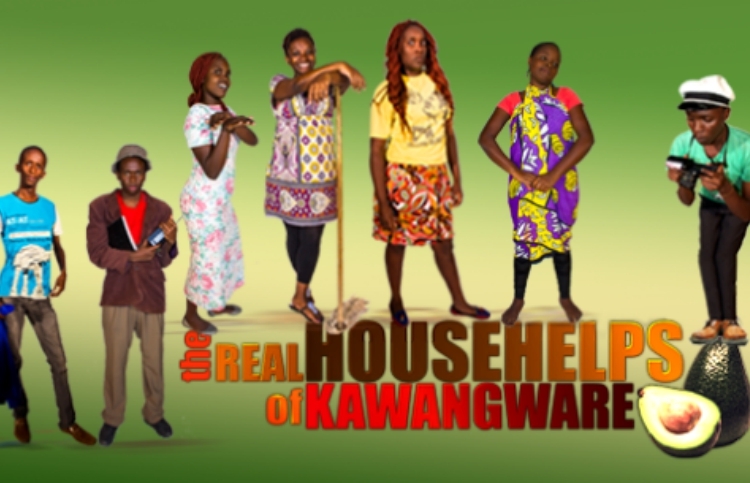 The show, which is highly rated locally, depicts the lives of a typical Kenyan househelps and the cast comprises of DJ Shitti, AWITI, Michereti, Truphena among others. We have rebranded Real Housewives of Kawagware. Our show is coming back bigger and better but on a different station. We will disclose more information soon. I also have a YouTube channel where I will be sharing a lot of stuff but different from Real Househelps. Days off from #EclipsedPlay. Catching up on my guilty pleasure, The Real Househelps of Kawangware. 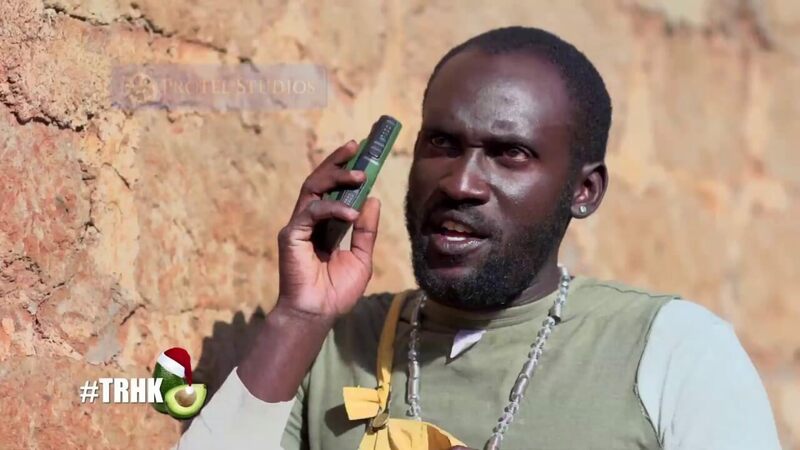 #cantgetenough #swahilihilarity #sheng#ifonlyicouldtranslate #GodblessNjuguna #TRHK.